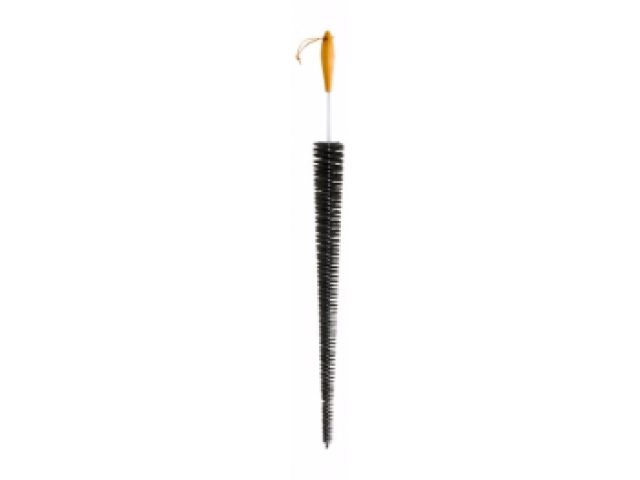 This flexible dust brush is ideal for reaching unattainable places behing and beside cupboards and in all kinds of niches. 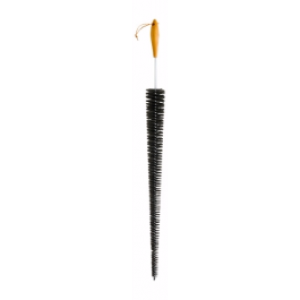 The natural goat hair picks up the dust. If necessary wash the brush wiyh a mild detergent solution and let it dry in fresh air at room temperature. *THIS ITEM IS SUBJECT TO AN ADDITIONAL LARGE PARCEL DELIVERY CHARGE OF £4 - Please Select when adding to you basket.